I decided to share with you my first new watercolor that I’ve done in awhile! I used a new set of paints and outlined it with my felt tip markers. I know this isn’t the best painting, but I’m attempting to get back into fashion illustrations. This was inspired by Alexa Chung/Madewell style, with the emphasis on the pop of red color. I loved the black and white against the shades of red. Let me know any tips you may have! Hello everyone! I’m doing a different kind of post today that is more of a helpful/lifestyle post. This is an illustration by my favorite illustrator Cindy Mangomini, and it inspired me to write some tips about the scary processes of job interviews. I have never been one to get excited over a job interview. I haven’t been on a vast amount of job interviews that would make me an expert but I have some experience in preparation. A lot of things that can help you feel better about going into a job interview have to do with being ready and feeling good about yourself. Most of these things aren’t unheard of or secret tips, but they’ll all be in this little post to help you feel confident in moving to the next part of your life. You may have already heard them before but they are still so helpful! Here are just a few things to keep in mind when getting ready for a job interview- and please leave in the comments if you have any more helpful tips on the subject. Obviously! There’s nothing like getting the proper amount of sleep, and not what you “think” you could function on, but what your body actually needs like 7-9 hours. You’ll feel way more prepared to face some professional questions and problems. 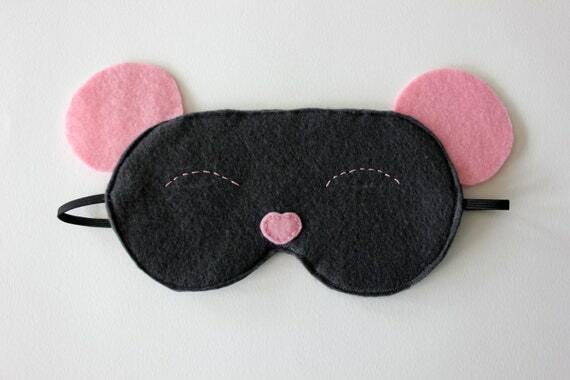 This adorable sleep mask may help, and you can find it on Etsy. This just helps with seeming respectful and relatable. There are many people out there who can do crazy, cool, and complicated makeup (I’m not one of them), but interviews are to put a general version of yourself out there without being super bold (unless you really really like glitter eye shadows). 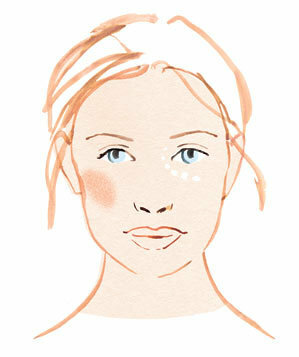 For a great natural makeup look, here’s a tutorial from Real Simple, and I think it does a great job of balancing beauty and business. Whenever you’re applying for a job in any type of career, you want to be very prepared when meeting with someone. Even if you aren’t taking the interview that seriously, the people interviewing you are, and they’ll remember you! One thing that helps me with organization and preparedness is a planner; you’ll either find one that you really love or you’ll be writing things on a bunch of sticky notes, and both approaches are great. Coming with papers and schedules will show how seriously you take your time and theirs. 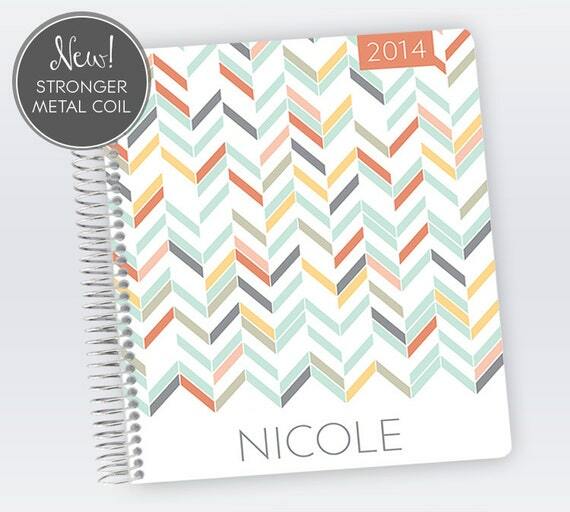 Here’s and adorable planner that you can have personalized on Etsy! This is possibly the most important tip of all. In a professional setting, you’re going to be expected to be at important meetings on time, and in many cases you’ll seem even better if you’re there early. You’ll also feel better about yourself if you give your mind time to prepare and become comfortable rather than rushing and winging your way through. 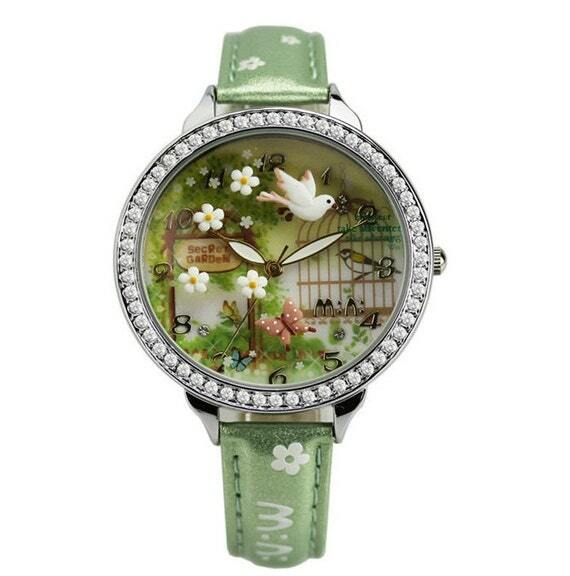 Another great find from Etsy, here is an adorable handmade watch that will hopefully keep you on track! So, have these helped you approach a job interview? I hope so! Everyone can take away something for this little tips in order to be more confident when going for a new job. If anyone has more tips that are generally easy to keep you feeling good on a job interview, please share them!